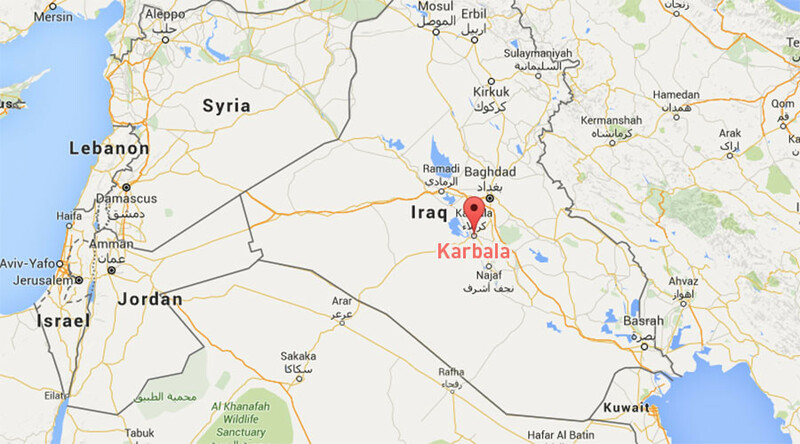 A car bomb exploded in the center of the Shiite holy city of Karbala, Iraq, on Tuesday, with the Shiite community in the country marking the first day of Ramadan. At least five people were killed and 10 others injured in the attack, Reuters reported, citing a security officer. Al Jazeera has placed the number of those killed at eight, citing its sources. At least 24 people have been affected by the attack, the Arabic channel said. The city, which is located some 100km (62 miles) from the Iraqi capital, is considered to be the fourth-holiest site among the Shiite Muslims after Mecca, Medina and Al-Aqsa. It has been regarded as a generally stable city in Iraq, with the last car bomb attack having happened there in 2011, according to the Middle East Eye.